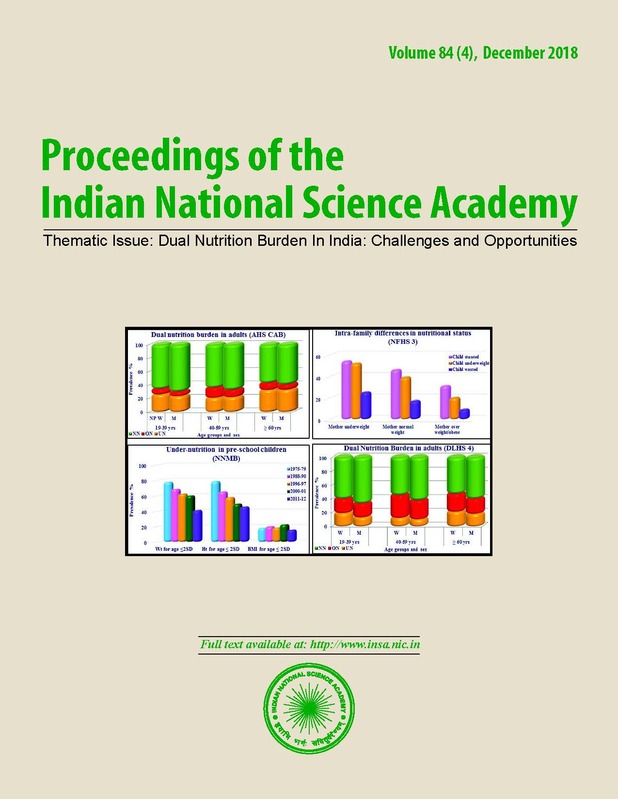 In developed countries, strategies such as supplementation and staple food fortification have proved to be successful for control of anaemia. However, while translating these strategies to other situations, several factors which are specific to the location need critical analysis and consideration. The three major contextual elements of iron bioavailability which need critical analysis in the Indian context are (1) the host’s gastric acid milieu for iron solubilization and (2) the ability of habitual diet to keep iron in a soluble state throughout the intestinal absorptive surface by balancing the relative proportion of inhibitors and promoters and (3) the hepcidin-(iron regulatory protein) mediated inhibition of iron from daily iron supplementation. In India, where severe forms of deficiencies have been already addressed, food fortification appears to be a promising step ahead. Simple dietary diversification strategies such as including iron-rich foods and vitamin-C rich fruits in habitual meals (to enhance iron absorption) would be synergistic to the efforts aimed at food fortification. This has been established by feeding trials with papaya and guava. The relatively larger gap between demand and supply among vulnerable segment of population could be addressed by introducing point of use fortification with multiple micronutrient powders (MNP). Thus scaling-up of these two strategies may not only build iron stores but also speed up the process of recovery from anaemia and can prove to be effective interventions in India. Journal of American Medical Association 310 938-947.